Not everyone is cheery for the Christmas holidays. Dealing with the death of a loved one, facing life after divorce or separation, coping with the loss of a job, living with cancer or some other disease that puts a question mark over the future, and a number of other human situations make parties and joviality painful for many people. 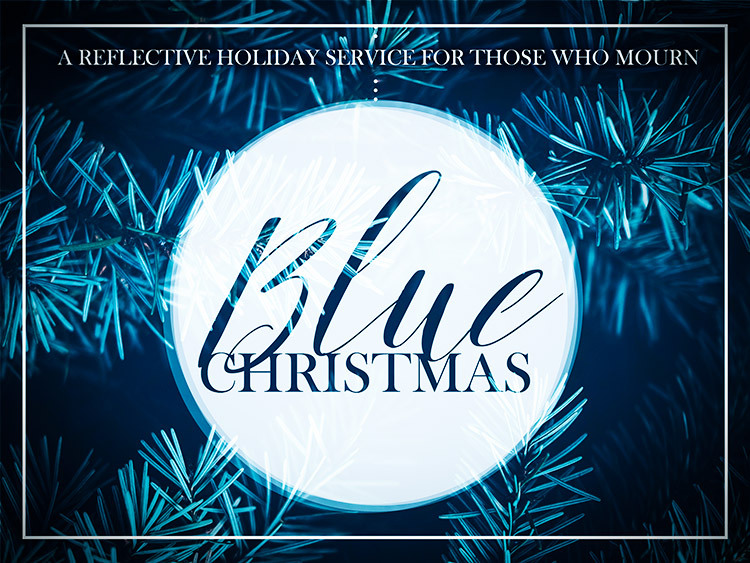 Join PazNaz for this reflective service, accepting where we really are, while holding out for healing and hope on Wednesday, December 19, at 6:30 pm in Lee Chapel. Childcare will be provided. Contact Pastor Darwin Ng for more information at dng@paznaz.org or 626.351.2461.